Michelle Park, pianist and director of Hansori Music presents Rock and Vivaldi, a spectacular event which brings together the works of history’s most revolutionary and innovative composers, Vivaldi, Rachmaninoff, Chopin, Liszt, Dvorak, Piazolla, with contemporary modern dance, dramatic scenes and costumes. Featuring original compositions and arrangements, the concert explores the virtuosic, breathtaking and rich in contrast masterpieces as the past meets the present. Experience winter like you’ve never experienced it before. 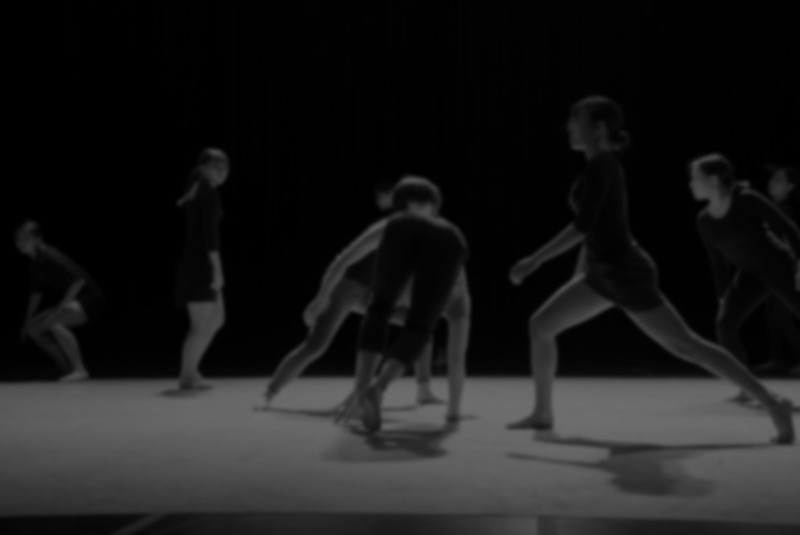 The powerful celebration of music and dance begins. 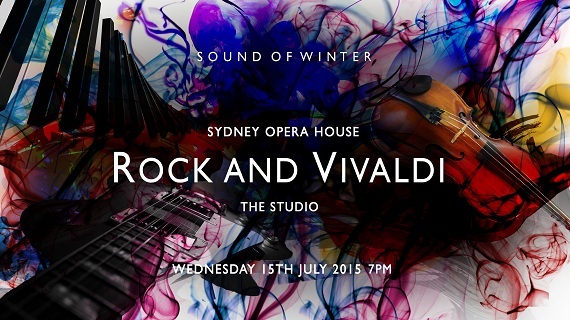 Are you ready to Rock and Vivaldi?